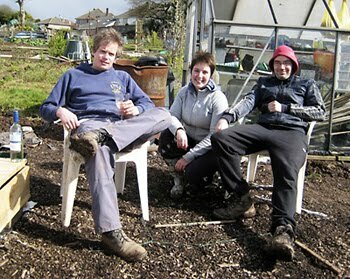 The Dig Issue: Get a welly on! 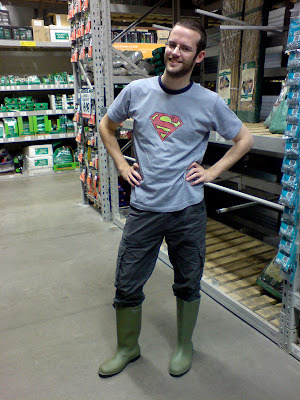 I've had to take a brave step and buy some plain old green wellies. 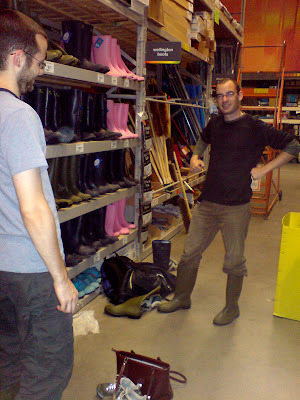 No flowers or purple stripes, just plain old wellies. With so much rain going on at the mo I need something waterproof on my feet! I'm going to have to decorate them somehow tho!